This ultrafine conditioning oil is specially formulated to provide skin with a very high concentration of vitamin A, C and E and antioxidants, helping to effectively rehydrate dry and sun-damaged skin and give it a more healthy appearance.  It also helps to nourishes skin and assists it in retaining the effects of moisture and in improving the appearance of fine lines, and uneven skin tone. Assists in shielding your skin from the effects of harsh weather conditions – especially the exposed areas such as hands, arms, décolleté, legs and feet. Helps to nourish and condition the appearance of your skin, leaving it looking soft and supple. Assists in improving the appearance of fine lines, uneven skin tone and sun-damaged skin, giving it with a renewed radiance. 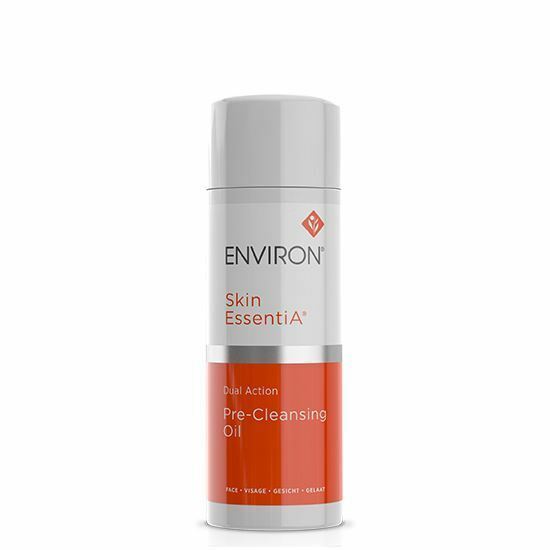 Only recommended once your skin is comfortable with Vitamin A, C & E Oil. Apply a thin layer twice a day after a shower or bath. 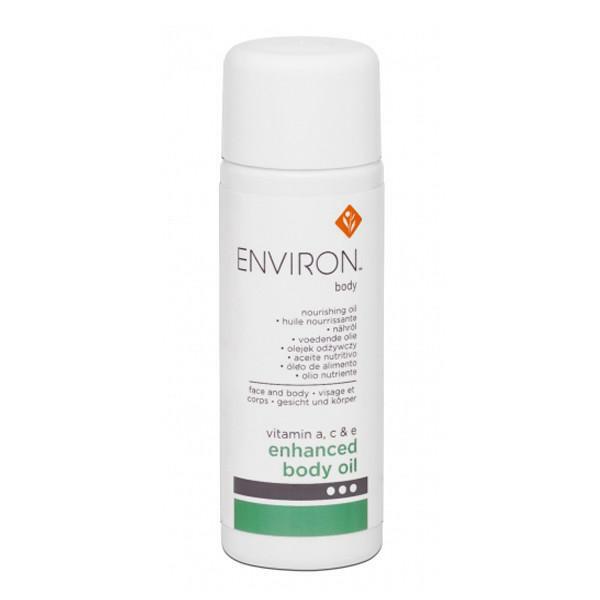 Massage it into your skin and follow with your preferred Environ sunscreen when exposed to the sun. 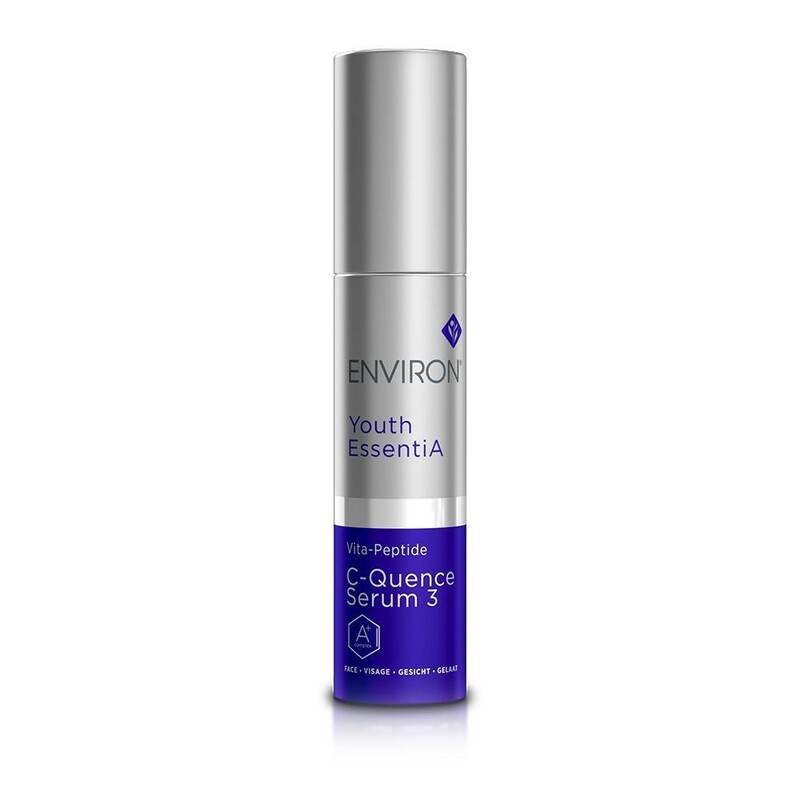 Use in conjunction with Derma-Lac Lotion and/or the Environ Cosmetic Roll-CIT®/Cosmetic Body Roll-CIT® to assist in firming and toning the appearance of your skin. 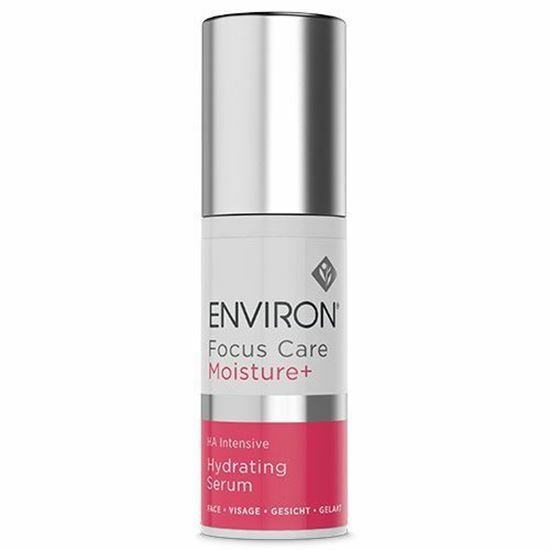 Add a few drops to your recommended Environ vitamin A moisturiser for added nourishment.